The heart. The chambered muscular organ in in your chest that pumps blood received from the veins into the arteries, thereby maintaining the flow of blood through the entire circulatory system. The arteries. The muscular elastic tubes that form a branching system and that carry blood away from the heart to the cells, tissues, and organs of the body. The veins. The membranous tubes that form a branching system and carry blood to the heart. The “Madyoon Method” is unique in adding a comprehensive evaluation of the venous system and in closing the loop on your cardiovascular health now…and in the future. Your exam begins with a thorough and in-depth analysis of your current heart and vascular health status. “The Madyoon Method” considers the entire cardiovascular “TRIAD” – your heart, your arteries, AND your venous system. First, we want to examine your coronary arteries to check for coronary heart disease. 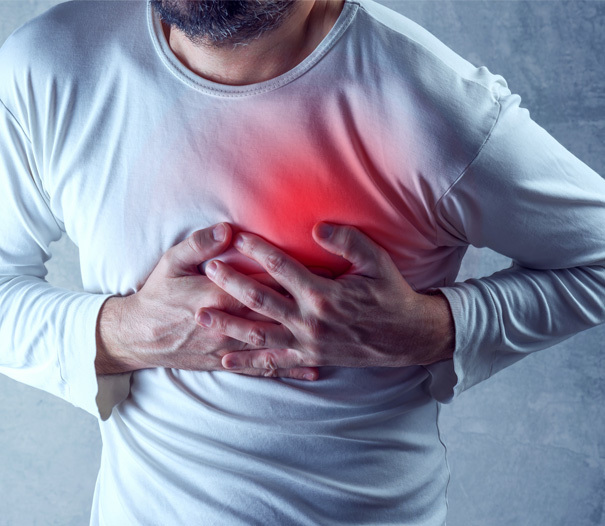 Coronary artery disease develops when your coronary arteries “the major blood vessels that supply your heart with blood, oxygen and nutrients" become damaged or diseased. Cholesterol-containing deposits (plaques) on your arteries are usually to blame for coronary artery disease. When plaques build up, they narrow your coronary arteries, causing your heart to receive less blood. Eventually, diminished blood flow may cause chest pain (angina), shortness of breath or other coronary artery disease symptoms. A complete blockage can cause a heart attack. Because coronary artery disease often develops over decades, it can go virtually unnoticed until it produces a heart attack. There’s plenty you can do to prevent and treat coronary artery disease. The “Madyoon Method” employs the most advanced techniques to examine your coronary arteries, including cardiac CT, a painless test that uses an x-ray machine to take clear, detailed pictures of the heart. We also have cardia PET scan technology, an imaging test that uses a radioactive substance called a tracer to look for disease or poor blood flow in the heart. Unlike magnetic resonance imaging (MRI) and computed tomography (CT), which reveal the structure of and blood flow to and from organs, a PET scan shows how organs and tissues are working. The “Madyoon Method” also comprehensively examines the myocardial function of your cardiovascular system. Our comprehensive evaluation includes a sophisticated cardiac MRI, a safe, noninvasive test that creates detailed pictures of your organs and tissues. The test is derived from and based on the same basic principles as magnetic resonance imaging (MRI) but with optimization for use in the cardiovascular system. These optimizations are principally in the use of ECG gating and rapid imaging techniques or sequences. By combining a variety of such techniques into protocols, key functional and morphological features of the cardiovascular system can be assessed and interpreted with regard to your heart health. We use cardia MRI in conjunction with ECHO or cardiac ultrasoundtechniques to image two-dimensional slices of the heart. The latest ultrasound systems now employ 3D real-time imaging. Your comprehensive cardiovascular evaluation continues to examine your arterial vascular function and signs of arterial stiffness (a function of endothelial cell health). The “Madyoon Method” employs state-of-the art technologies. 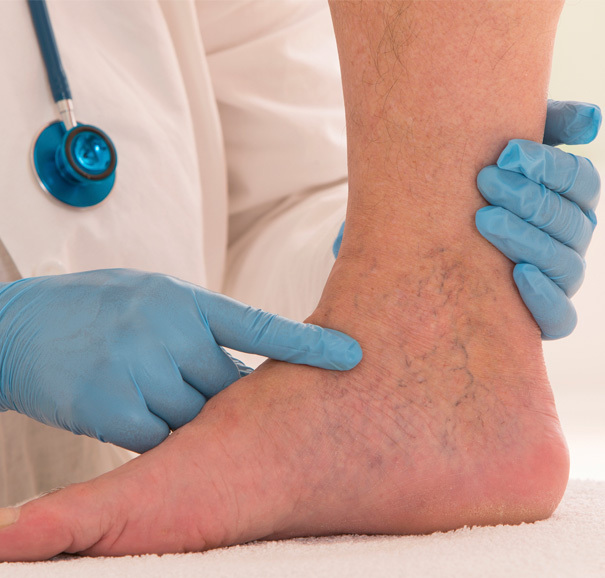 Peripheral arterial disease is a disease in which plaque builds up in the arteries that carry blood to your head, organs, and limbs. We have at our fingertips the revolutionary 64-slice Cardiac CT. This special, life-saving technology uses state of the art CT imaging to diagnose, with very high accuracy, the presence of blockages in the coronary and other arteries in patients with and without symptoms. 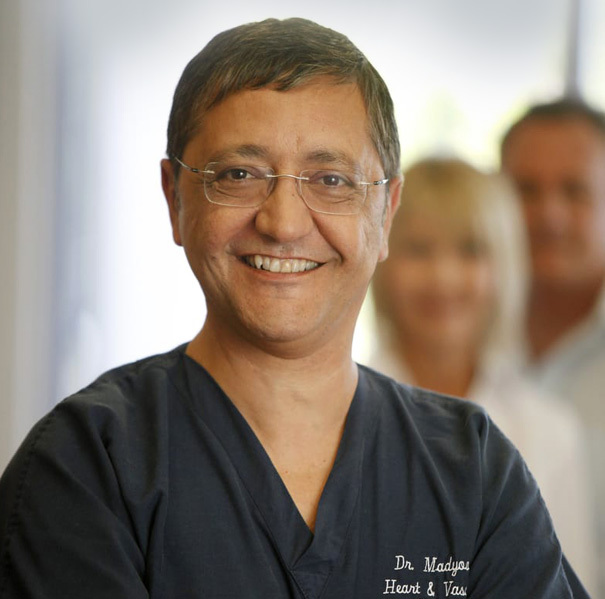 Next the Madyoon Method will make a thorough and comprehensive examination of your venous health and the visible and not so visible effects of venous insufficiency, We begin the exam with lower extremity arterial and venous duplex and reflux scanning. We use sound waves to determine the presence of blockages in the arteries and veins of your legs that may cause symptoms such as claudication, swelling or pain. If you present to us with varicose veins, for example, we treat the underlying cause of varicose veins first with venous ablation therapy, using radio-frequency technology. Radio frequency ablation (RFA) is a medical procedure where part of the electrical conduction system of the heart, tumor or other dysfunctional tissue is ablated using the heat generated from high frequency alternating current to treat a medical disorder. to the surface of the skin. The goal of the endovenous laser treatment is to eliminate the defective veins forcing blood to return to the heart through the deep vein system. The end result is a beautiful, “varicose and spider vein free” leg with lasting results and no discoloration of the skin. We use only the latest and highest quality injectables and most powerful high energy laser machine for treatment of spider veins.